Would u like Jack even if he wasn't hot? Which of Jack's outfits/clothing do u like? de keuze van de fan: Blue hoodie (Modern)? Of Jack had a girlfriend who Whould it be? 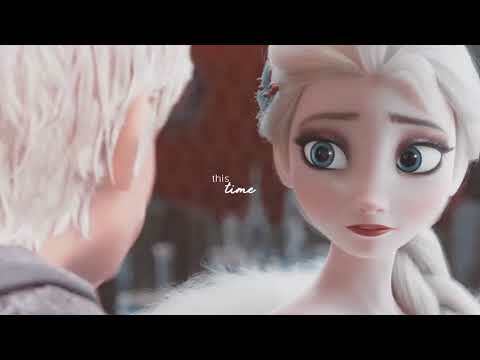 is he act in frozen 2?????????????????? Do u relate to Jack in any way? Hi my name is Bella Halloween I am the spirit of Halloween, I have been dead for 700 year. I protect hallows eve.I look after the sweets for the children s and guard the children s dia de muertos on Halloween night and also keep the monster veilig and sound but I fail them because well u see. This is a sequel to new guardian. If u have not read new guardian this probably won't make sense. A maand after Anna became a guardian sandy starts to noticed that children started having nightmares. Jack sees some kind of animal one night. Is pitch back? If he is,is working with a partner? Can they save the world? Find out in a new threat! .Chapter one:a meeting is called:This is a sequel to new guardian. Beth's eyes opened to a sudden rap on the door. She sat up disoriented. Sunlight streamed through her bedroom window, indicating that it was late morning. Beth's skin was clamming with sweat, her sheets tangled around her legs. On her nightstand close door an empty bottle lay tipped on it's side. Falicia's cell phone chimed with a text." How was it !? Sorry I wasn't there to talk u back home pagina are u alright!?" Sebastion's message read. Tension left her shoulders, discreetly Falicia texted back. "It was okay I gess I am glade that the stiches are out what remains are scars." " I can't get over what's been happening these pass days what about you? He reasponded. door her side Beth was happy to walk her home pagina holding her hip to support her walking. Sebastion walked only five blocks it dawned on Falicia a littel to late to ask him if she wouldn't mind if he could take her back to the hospital, to remove the stiches. But he'd rather drive her sence it was two miles away. Walking on the open roads feel like taking a stroll on the back roads, lined door acres of trees and, moutains. It would take them a good two and a half hours to reach there on foot. But of course Falicia pleated and pleased for him to taker her. Sebastion finally gave in and said. Through out the forset Bunny Bun had just arrived from the other side of the world along with Toothfairy. They are now in the winter guardian's territory. They stopped and thought for a moment of what they were going to do next. Bunny Bun shivered he shocked his cotton tail flicking off the snow, that turned his tail to ice.Toothfairy shivered as well she to was frezzing her feathers off. Bunny buns hopes to a diffrent spot to sand he couldn't stand in one area his feet would get to cold to fast. a pop quiz question was toegevoegd: Which of these names was Jack NOT known by? 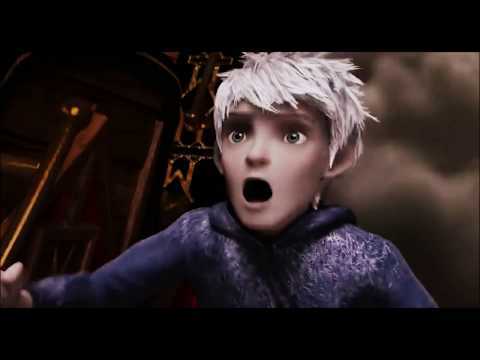 What was jack wearing when he died and came Out of the ice? 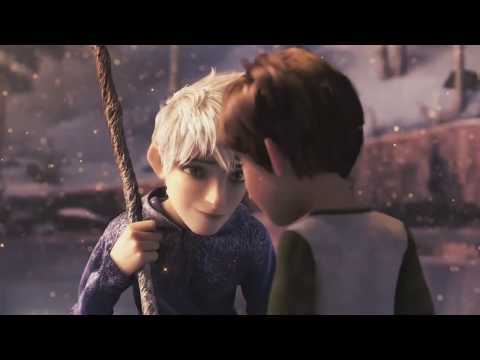 Is it just me of is Jack Frost HOT? !